function keys, user friendly navigator, as well as a comprehensive set of accessories. All of these elements facilitate the user’s business day-to-day tasks. 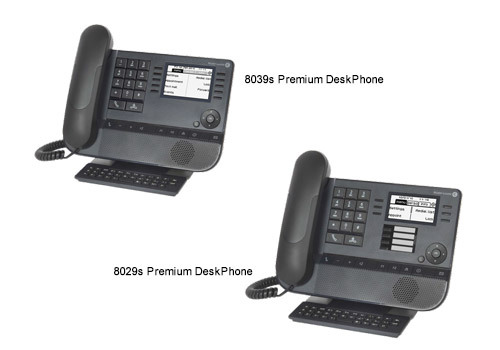 These two devices complement and leverage the rich Alcatel-Lucent Enterprise telephony capabilities. Investing in world class telephony equipment that addresses your collaboration needs lets you stay ahead of the competition. You can be confident that today’s investments will take you into the future.